Sit back and relax by the seaside on your beach vacation at Nisasiri Boutique Resort. Stay in one of our clean and spacious rooms, dine at our well-known beachfront seafood restaurant, and fulfill your stay with fun activities like biking on the beach, squid fishing and kayaking. 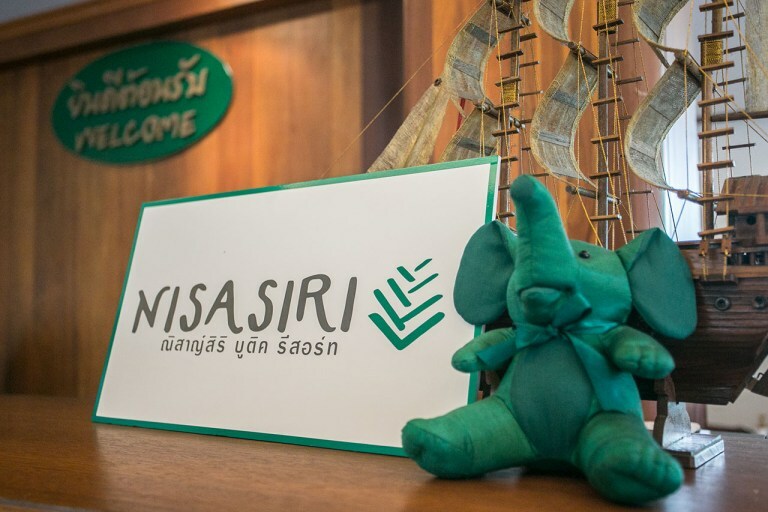 With what Nisasiri and Chanthaburi have to offer, another perfect getaway for couples, family, and friends. Staying just a few steps away from Laem Sing beach, your total relaxation at Nisasiri is effortless. 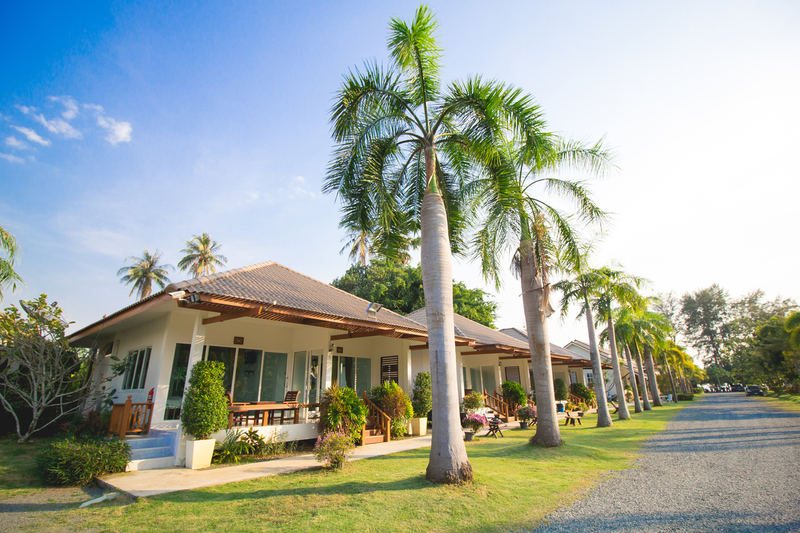 Your typical day here could start from doing some beach activities, enjoying the seabreeze under the pine trees, jump into the pool, then watch the sunset while having a do-it-yourself seafood BBQ. And if you plan to do some sightseeing, the attractions of Laem Sing and Chanthaburi are just a few minutes ride from the resort.